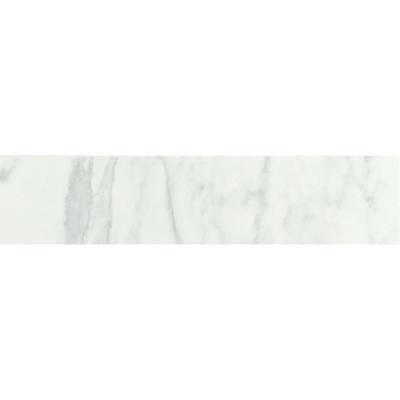 Daltile's Marissa in Carrara White brings the look of marble to your home in a ceramic floor and wall tile. The Carrara White color with beautiful variations provides a cool, elegant and finished appearance that suits almost any decor. This tile is perfect for residential floors, walls and countertops. You can buy this product in our internet market. We will be glad if you make the right choice.